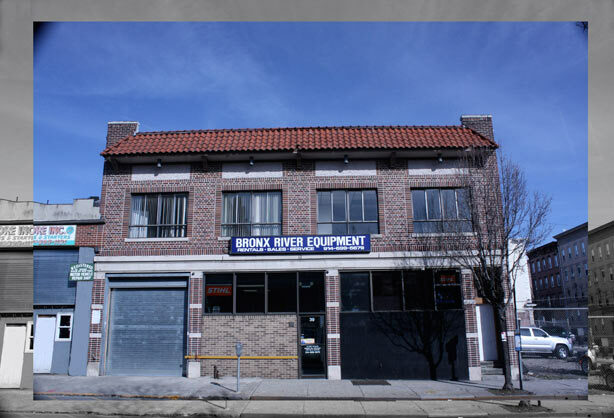 Thank you for choosing Bronx River Equipment for all of your rental, sales, and service needs. As a member of the American Rental Association, Bronx River Equipment is dedicated to helping you get the job done. Choose from the above menus to see our extensive selection of equipment for rent or sale, and to learn more about us. Remember, before you rent or buy, give us a try!